The Dominican Sisters Conference is sharing the statement of the Adrian Dominican Sisters on an executive order to advance construction of oil pipelines. 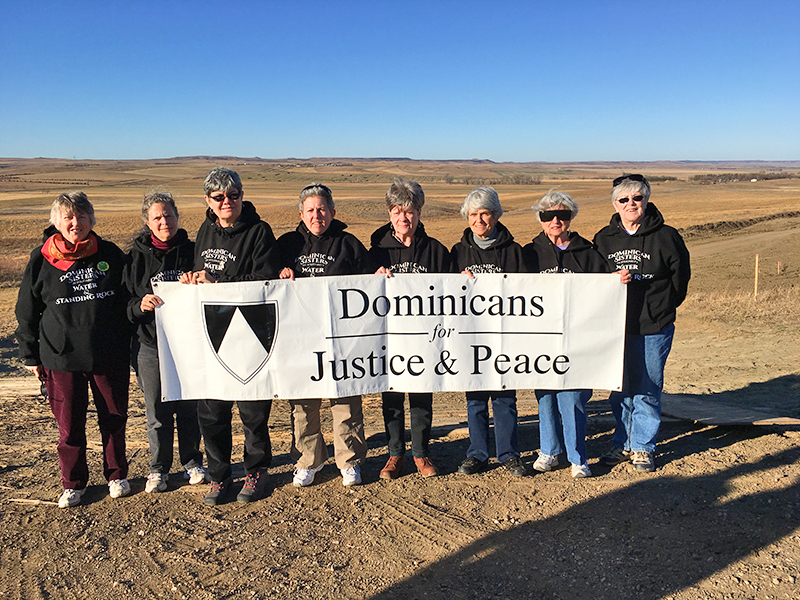 The Adrian Dominican Sisters deplore the steps taken today by President Donald Trump to advance construction of the Keystone XL and Dakota Access oil pipelines. These actions send a dangerous signal about our nation’s commitment to the COP21 Climate Agreement and pose a threat to the drinking water and sacred sites of our Native American brothers and sisters. We call on President Trump to reverse these actions and take steps to lead our country toward a new carbon-free economy of the 21st century.